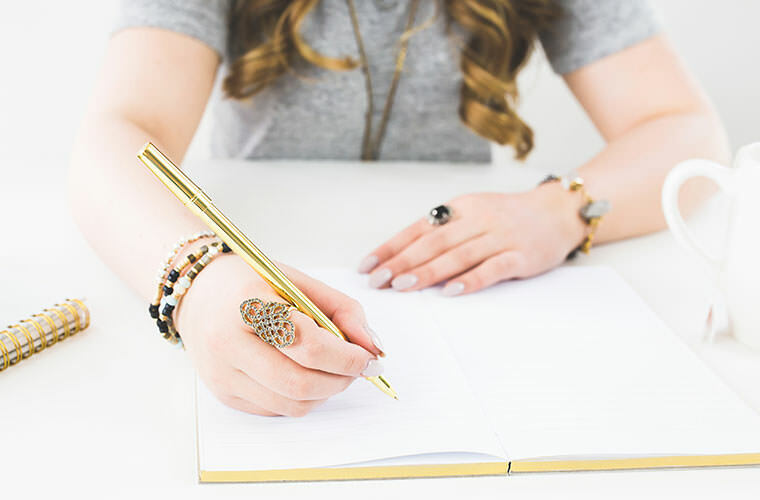 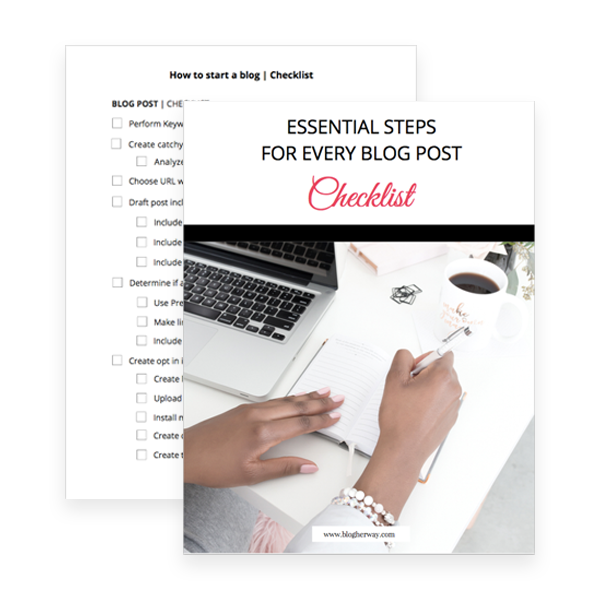 Get the blog post checklist! 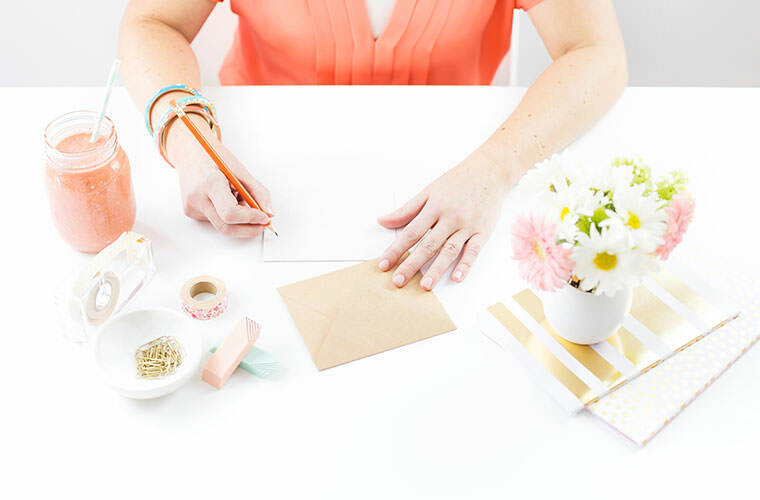 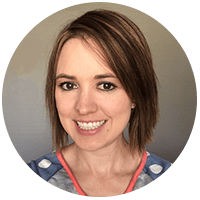 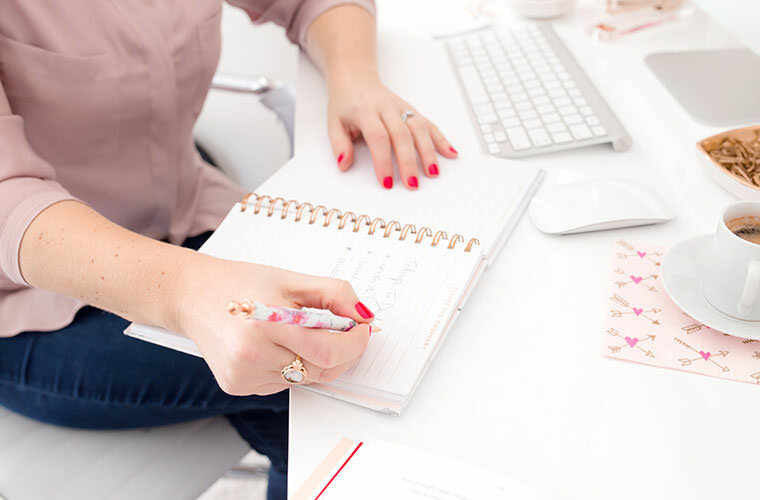 I teach bloggers how to set up their website + grow email list to start earning income online. 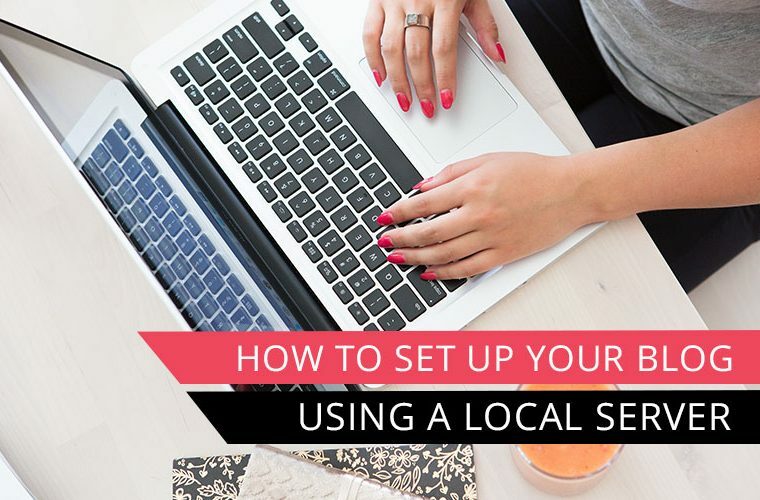 Essential steps you should take before publishing your post!